Domestic travel figures recorded strong growth for the year ending June 2018. Overnight domestic trips by Australians climbed 7% year-on-year to 100.3 million for the year ending June 2018, according to the latest Tourism Research Australia report released today. 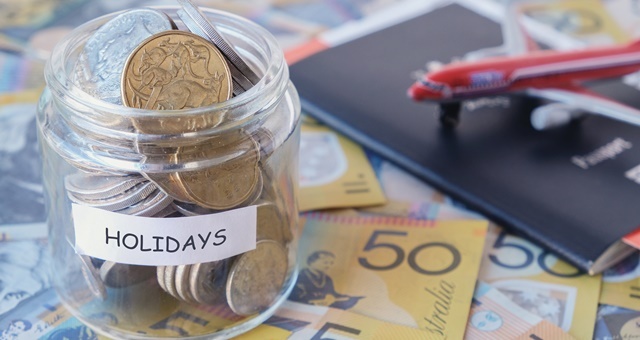 For the 12 month period, travellers chalked up 362 million hotel nights – a 4% increase – and more than $67 billion in overnight spend on these trips – a spike of 8%. Breaking down the report further, the record number of domestic overnight visitors spent big on accommodation – specifically $17.7 billion which was an 8% increase on the prior corresponding year. Increases in travel for holiday and business saw big jumps in spending on hotels, motels, resorts and motor inns, which climbed 7% to 92 million nights. Nights in rented apartments also improved by 8% to 31 million nights. Australians were also showing a trend to favour camping and caravan grounds on holidays, with the figure for this accommodation style spiking 15% to 2- million nights. Another interesting trend saw spending on gambling fall 30% to $188 million. Nights spent at the home of friends and family remained high, climbing 4% to 128 million nights. Meanwhile, another 13 million nights were recorded as travellers spending the night at another of their own properties outside their main residence – a 7% increase. Interstate travel trumped intrastate during the financial year, with the number of domestic trips in other states climbing 9% to 33 million and spend climbing to $31.3 billion. Interstate travel was proven to be more lucrative than travel within a state, with spend averaging out at $947 per person compared to $524 for intrastate. Almost all Australian states and territories recorded growth in visitor numbers and spend. The biggest increase was seen in New South Wales, up 9% to 32.9 million visitors and a 15% climb in spend to $19.8 billion. More modest improvements were recorded in Victoria, Queensland, South Australia and the A.C.T. While Tasmania and Western Australia both recorded improved visitor numbers, both states saw moderate falls in spending. Northern Territory was by far the poorest performer through the year, posting an 11% drop in visitors to 1.4 million and a 13% drop in spend to $1.7 billion. Accommodation Association of Australia CEO Richard Munro told HM Australians are learning there were so many wonderful sights to see in their own backyard.